Flags will be lowered in honor of the victims of the Thousand Oaks, CA shooting. 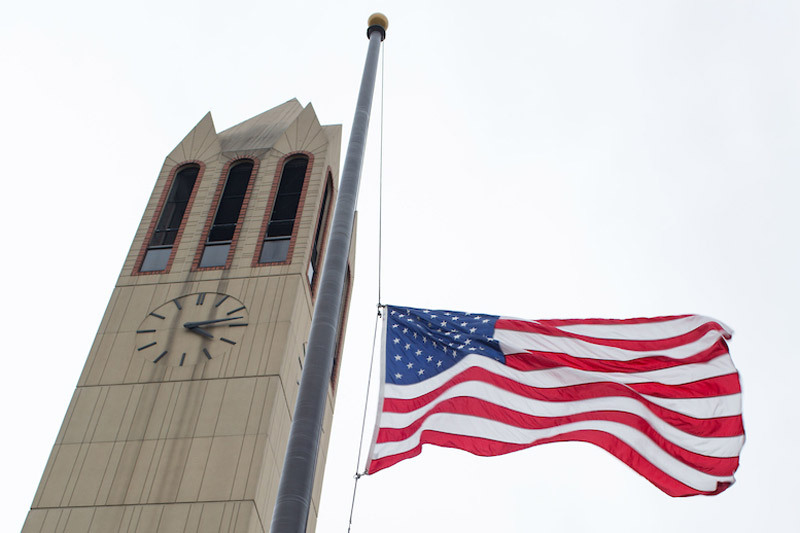 In accordance with a proclamation from President Donald J. Trump, Governor Pete Ricketts has announced that all U.S. and Nebraska flags are to be flown at half-staff in honor of the victims of the tragedy in Thousand Oaks, CA. Flags will be flown at half-staff until sunset on Nov. 10, 2018.